Based on in depth meetings with clients* I put this little FAQ guide together. If you have any questions that are not answered here, please drop me a line! 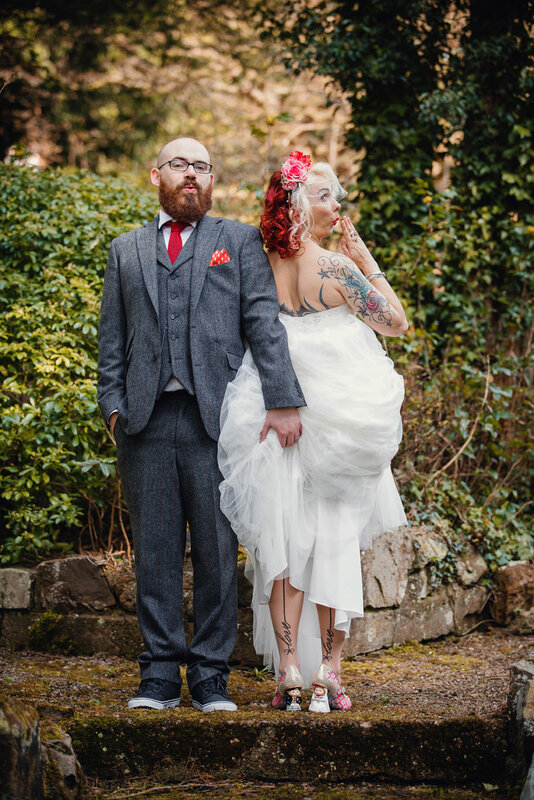 I live in north London but happily travel all over the UK and beyond to shoot weddings. I’ve photographed all over England, Scotland and Wales, so please don’t be afraid to ask if I will travel for your wedding! WHAT WEDDING PACKAGES / PRICES DO YOU OFFER? You can read about my packages and prices here. My full day package at £1,195 is my most popular. However I also offer half days, shorter hours for those who don’t want bridal prep covered, and single hour coverage for weddings less than 3 hours. Please contact me with your wedding details for a quote! I also offer gorgeous wedding photography albums, details of which you can view here. Drop me a line via my contact form or hello@sarahannwright.com, and tell me all about your big day! I will be in touch as soon as possible to let you know my availability and send over some info. I always like to chat to couples either over the phone / Skype or in person over a cuppa if you’re in London – just so you can get to know me, and we can make sure we’re a great fit. You want to be 100% comfortable with the person you trust to shoot your special day. I don’t provisionally hold dates – I require a £295 deposit and a signed contract to secure your date. DO WE NEED TO HAVE AN ENGAGEMENT SHOOT? These are complimentary with full day bookings. I think they are great fun, and the reason I offer them is to get to know you both and help you be comfortable with being photographed before the day. 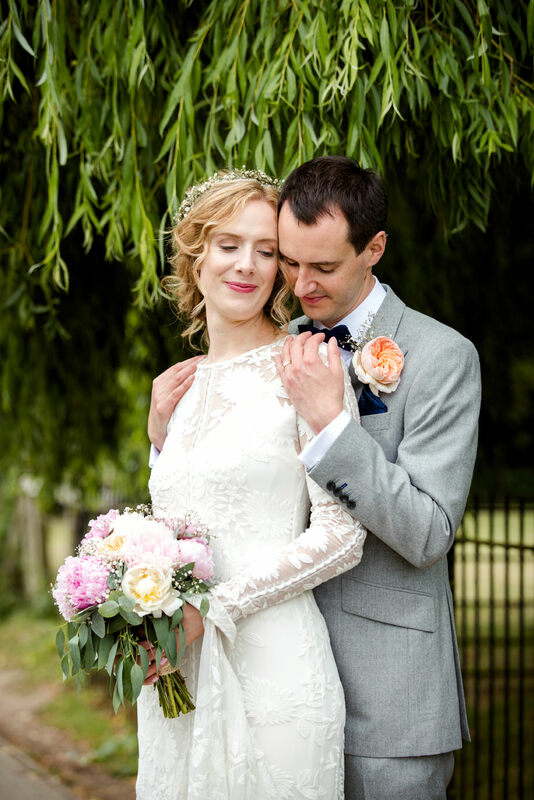 It’s a great chance to get some lovely fun, relaxed and natural photos of you both! For further info, you can check out my e-shoot guide here. I try to keep myself as healthy as possible, however I’m a member of several photography groups who network together for such events. Should I become too ill to be able to photograph, they would almost certainly have a replacement who I would contract to shoot for me. I have public liability, professional indemity and equipment insurance, which is useful as I will often get in odd places for a good shot! I always bring two cameras and extra bits to weddings in case any of my equipment has a wobbly. One father of the groom thought I was a random backpacker turning up to the wedding with the size of the bag on me, but I really do like to be prepared! DO WE HAVE COPYRIGHT OF OUR IMAGES? As the creater of the images, I retain copyright, but this in no way stops you from making prints! I always obtain permission from my couples before I post any images online – your privacy is always respected. DO YOU OFFER A SECOND SHOOTER? I always recommend a one if you would like groom / partner prep covered, or have over 120 guests, just for extra coverage. I don’t offer a second shooter as part of my main package but you can choose one as an add on for £250. They shoot but don’t edit, all images are edited in my signature style for consistency. This depends on the location of your wedding. Travel to / from a location up to 1.5 hours each way from London is included. Should your wedding be located outside this travel bracket, start early or finish late, I would need to charge for overnight accommodation. I use budget hotels or Air BnB to keep costs low as possible. I do my research and will advise you at time of enquiry if an additional travel charge would be required. DO YOU EDIT YOUR IMAGES BEFORE WE RECEIVE THEM? Yes! Your USB and online gallery will be full of lovely edited print resolution colour images, with a selection of black and whites as well. Please note that I don’t hand over RAW files, and the number of images taken throughout the day will exceeed the number of final images delivered – I select only the best images to tell your story. Delivery of final images is 6-8 weeks, but I always send a couple of sneak peeks a week after the wedding so you can use them as thank you cards / to show off how awesome you looked on Facebook. WE ARE A SUPER AWKWARD COUPLE / HATE HAVING OUR PICTURE TAKEN! IS THIS A PROBLEM? Don’t worry, I know not everyone loves the camera (though I tell you now, there is always that one wedding guest who does!). The majority of my work is documentary so you’ll hardly notice I’m there, and I always try to blend in with guests. You will have far too much to see and do to notice me ninja-ing about – It helps that I’m short! The reason I offer engagement shoots is to help couples feel more comfortable being photographed. I will do some slight posing, which encourages you to concentrate on each other, rather than focus on me. what role does lottie the cat have in your business? When she’s not sleeping on my desk, covering it in hair or rubbing her snotty little nose all down the side of my screen, Lottie is quietly judging my work. She’s gotten quite good at sitting on the keyboard and rating images in Lightroom with her bum, but however many times I ask, she never makes me a cuppa when I want one.